Filipino Dota 2 team wins almost 40 Million Pesos! 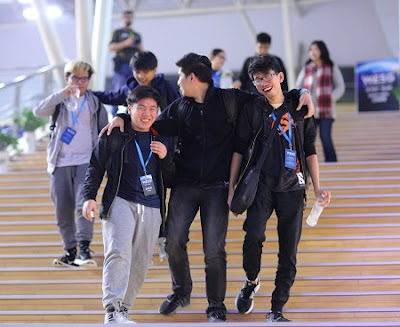 The Philippines' Dota 2 team (TNC) defeated Cloud9 in the Grand Finals to win almost 40 Million Pesos at the WESG tournament in Changzhou, China. Organized by Chinese billionaire Jack Ma, the World Electronic Sports Games is considered as the Olympics of eSports. Teams must be of one nationality in order to be able to compete in WESG. To celebrate, we'll be giving away some Dota 2 ballers on Facebook. 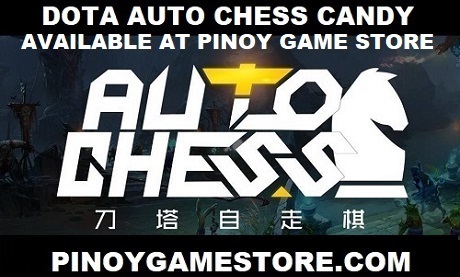 Any Dota 2 player in the Philippines can participate.